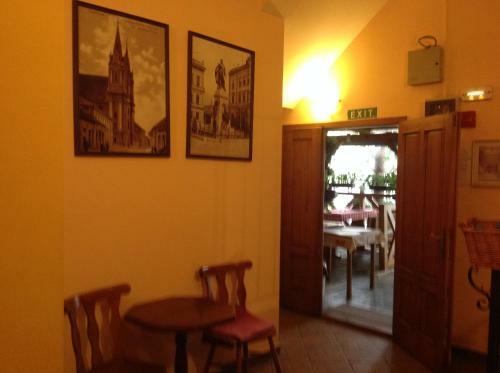 Penzion Duna Penzion Duna is located in the historical centre of Komarno, 300 metres from the Thermal Spa. 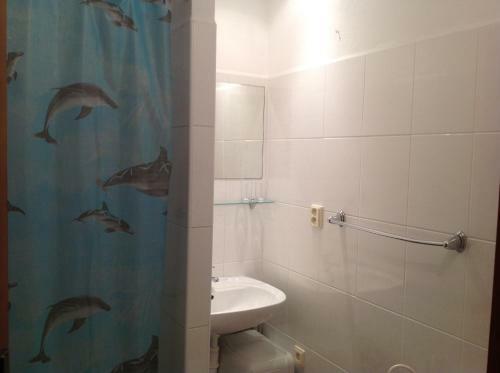 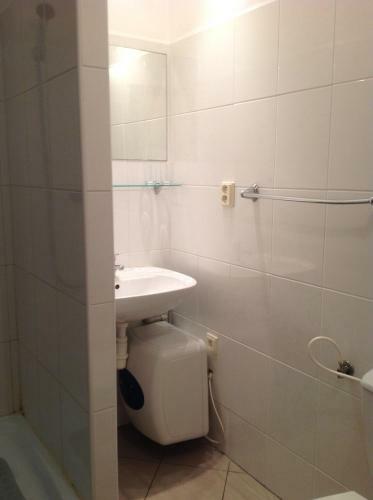 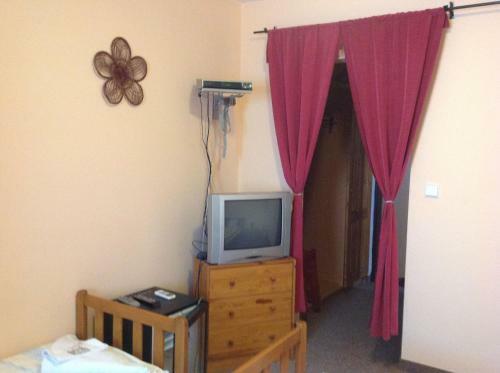 It offers simply furnished rooms with free Wi-Fi and satellite TV. 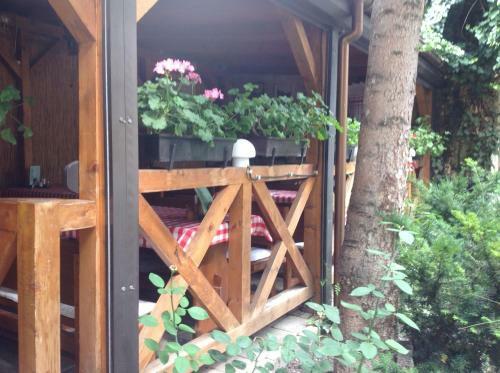 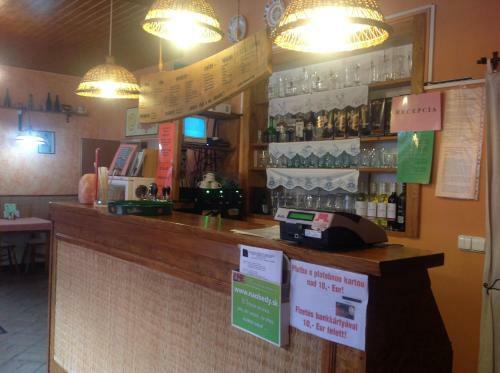 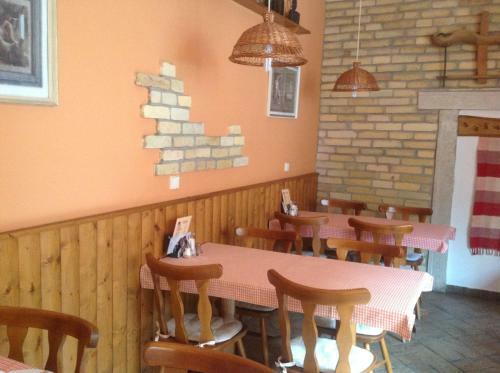 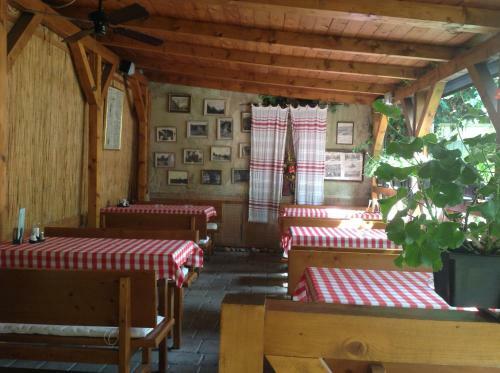 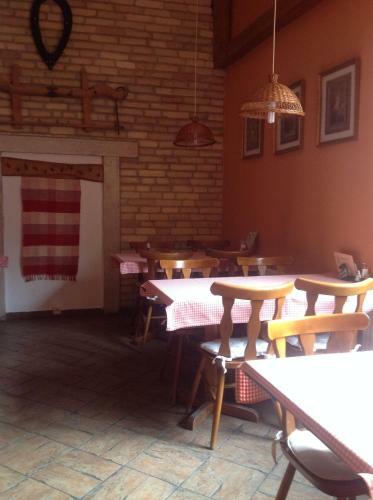 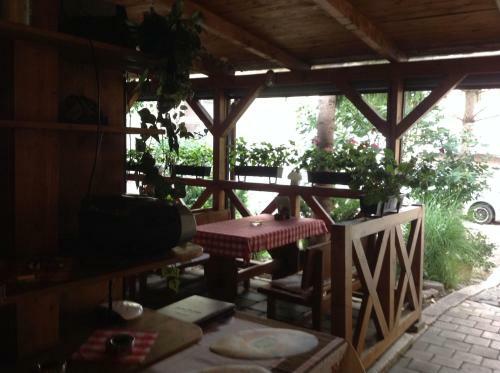 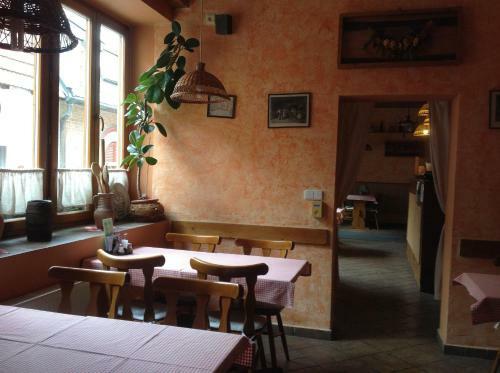 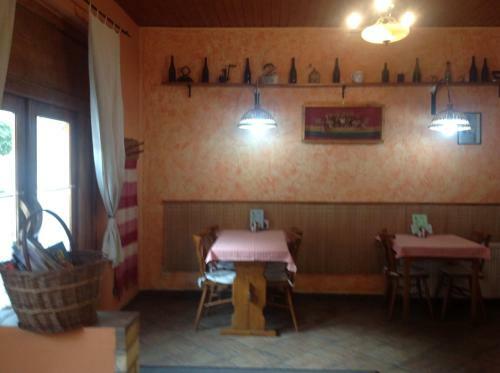 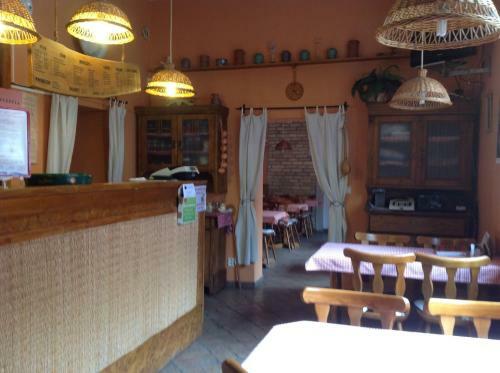 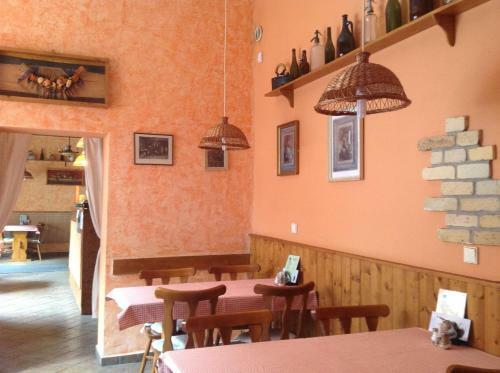 Guests can enjoy Slovakian and Hungarian cuisine in the restaurant with a covered terrace. 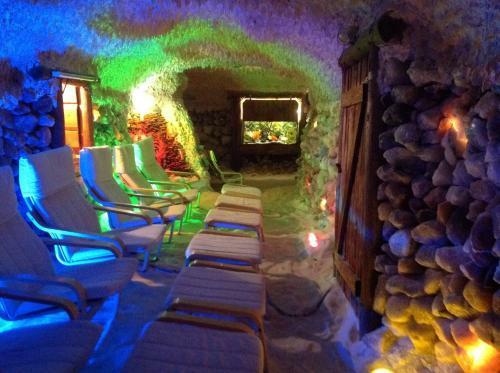 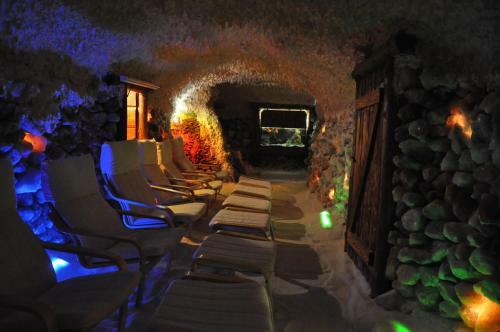 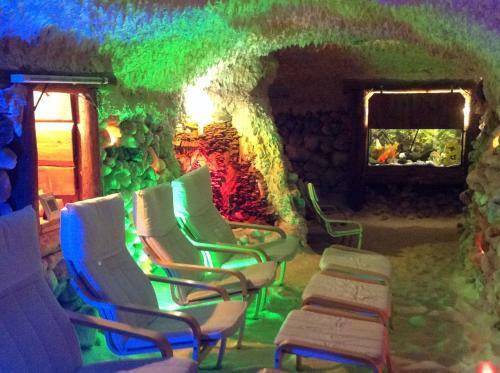 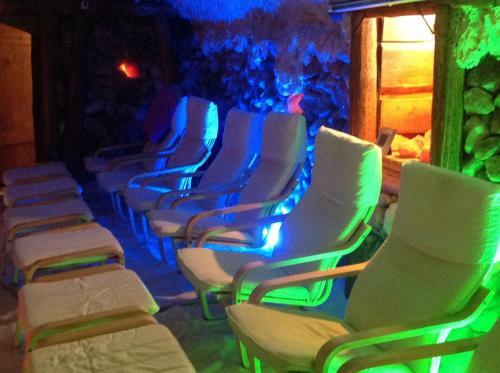 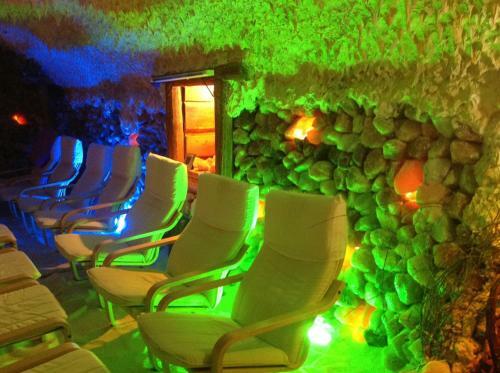 Guests can take advantage of the salt cave on site for a surcharge. 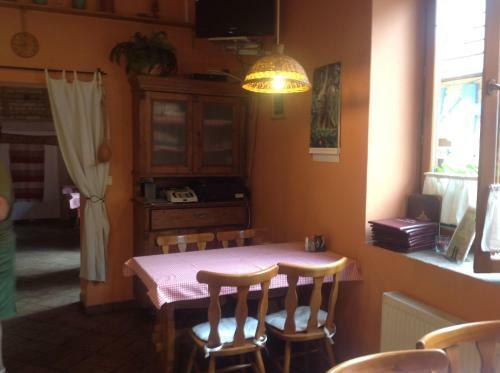 Buffet breakfast is also available on request. 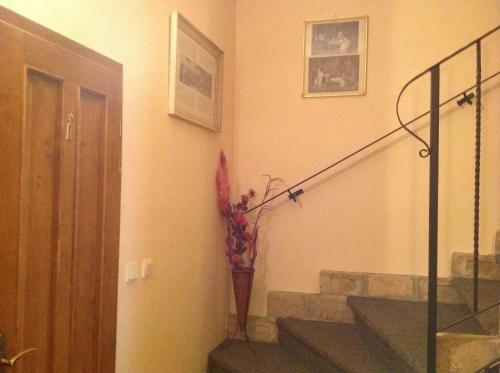 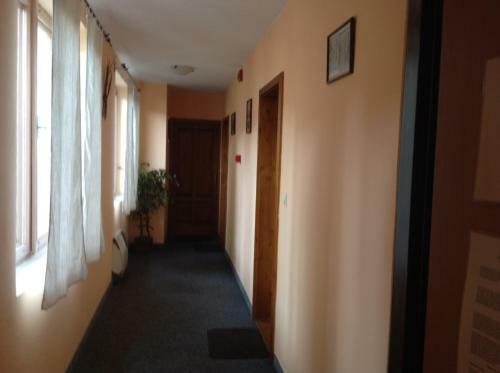 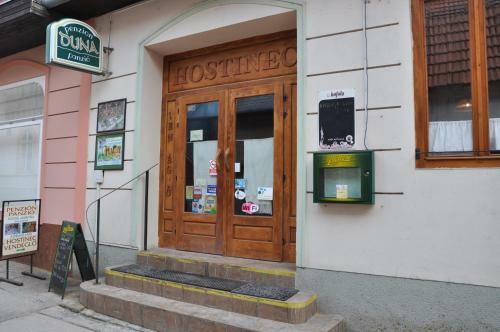 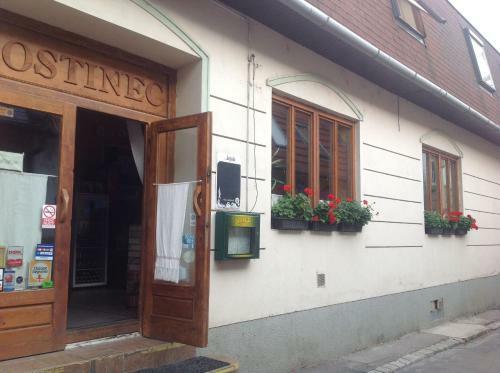 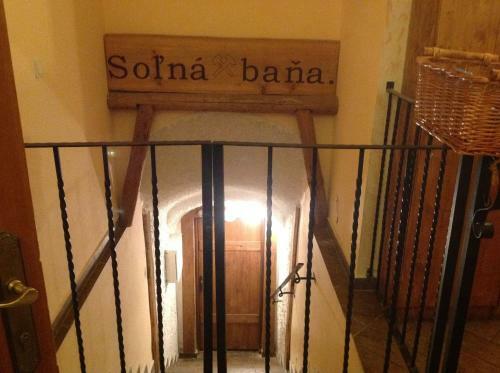 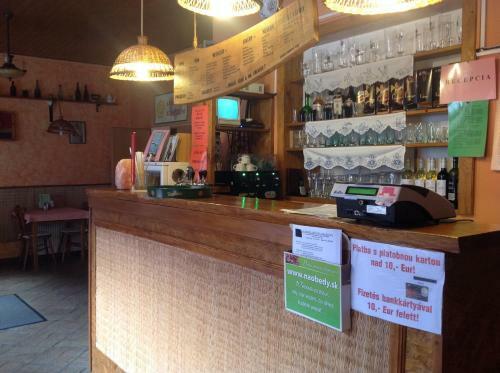 Penzion Duna is located in the historical centre of Komarno, 300 metres from the Thermal Spa. 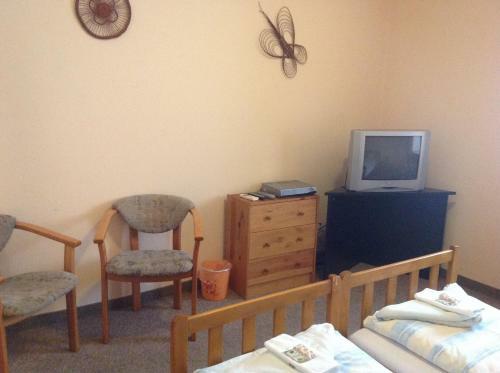 It offers simply furnished rooms with free Wi-Fi and satellite TV. 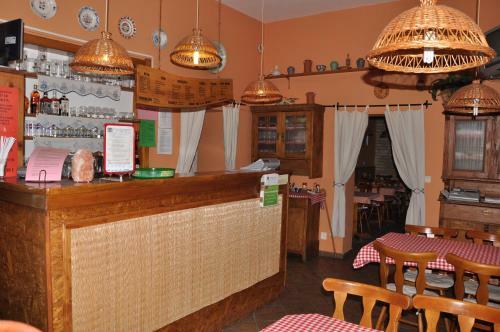 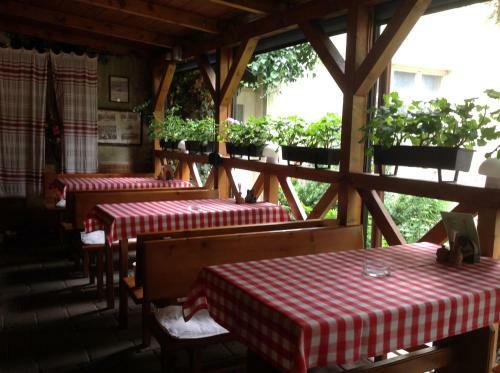 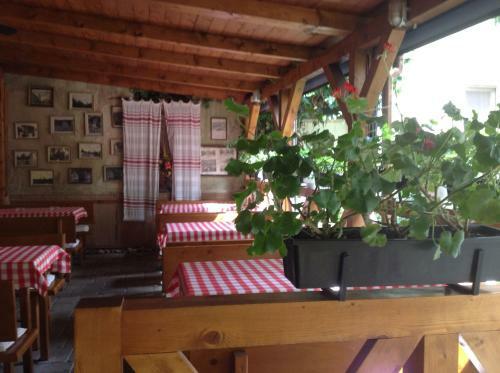 Guests can enjoy Slovakian and Hungarian cuisine in the restaurant with a covered terrace. 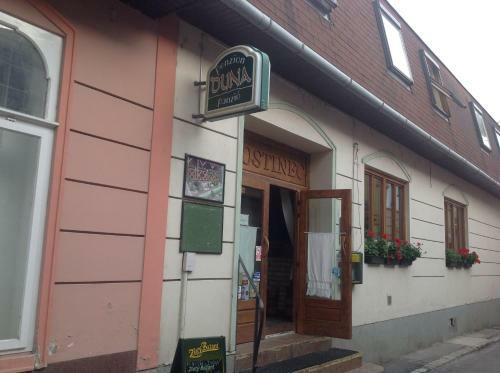 The closest bus stop can be reached within a 3-minute walk, while the train station is a 20-minute walk from Duna Penzion.